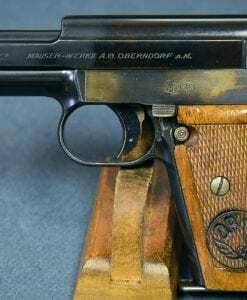 SCARCE 1939 MAUSER BANNER POLICE “EAGLE/L” LUGER…1 MATCHING MAG…..MINT SHARP! 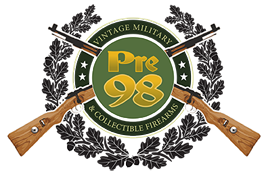 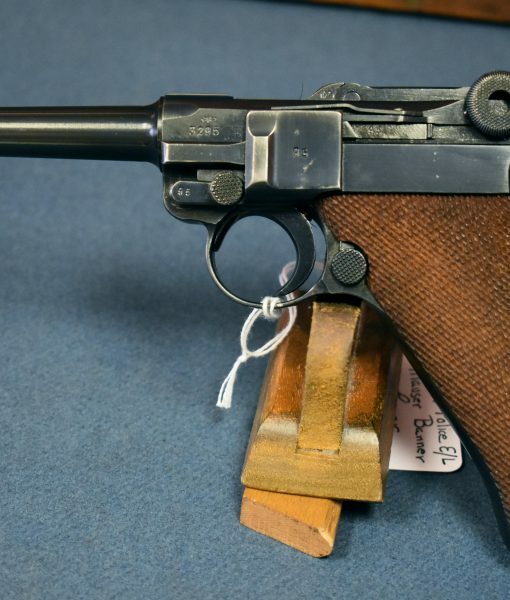 IN 98% ORIGINAL MINT VERY ATTRACTIVE CONDITION, WE HAVE AN EXTREMELY DESIRABLE AND FAIRLY RARE (3,100 produced) 1939 MAUSER BANNER POLICE EAGLE L MARKED LUGER PISTOL. 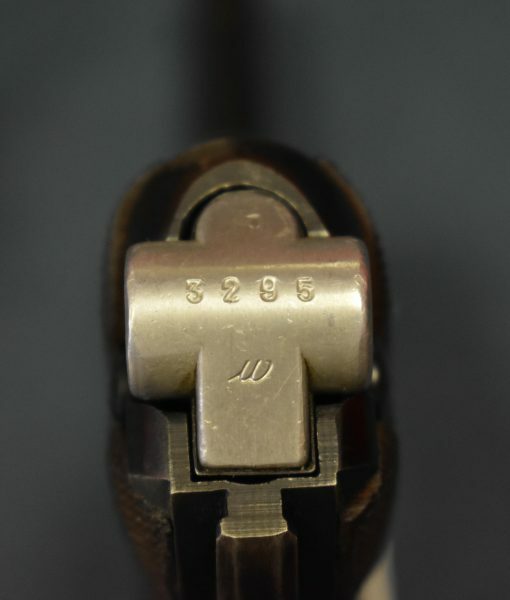 THIS PISTOL IS ALL MATCHING INCLUDING ONE MAGAZINE AND HAS A MINT BORE. 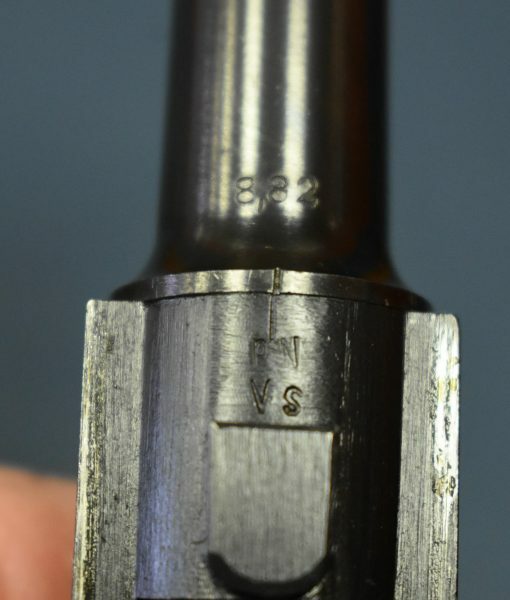 1939 EAGLE L MARKED BANNERS ARE SELDOM SEEN AND RARELY IN THIS TOP CONDITION. 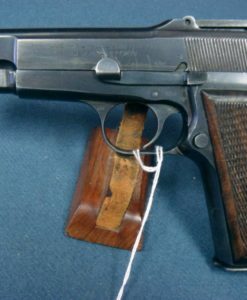 IF YOU COLLECT NAZI POLICE WEAPONS OR BANNER LUGERS OR ARE LOOKING FOR JUST ONE MAUSER BANNER MARKED GUN, THIS IS A NICE CHOICE. 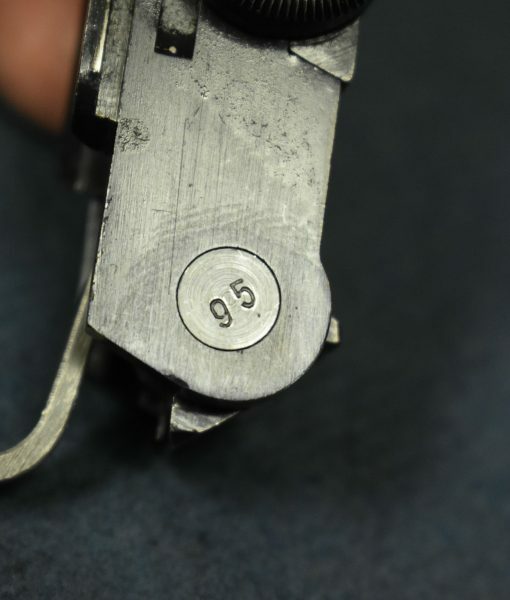 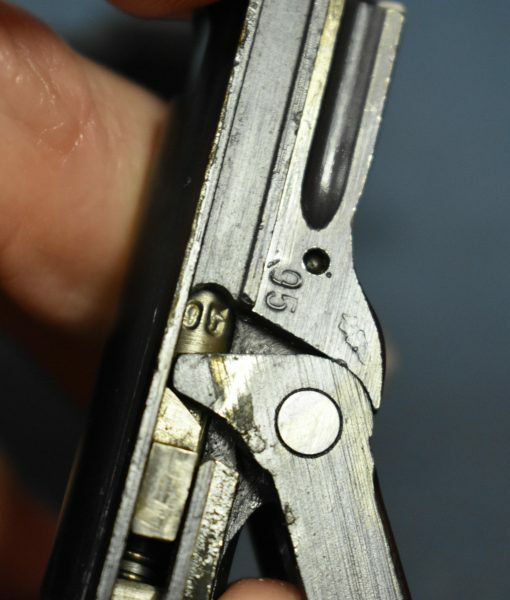 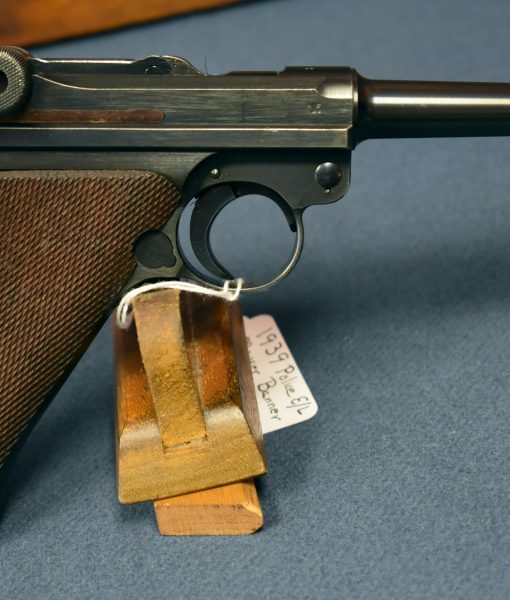 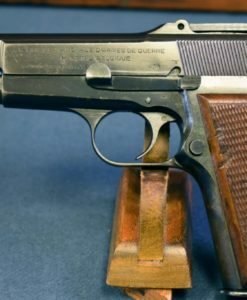 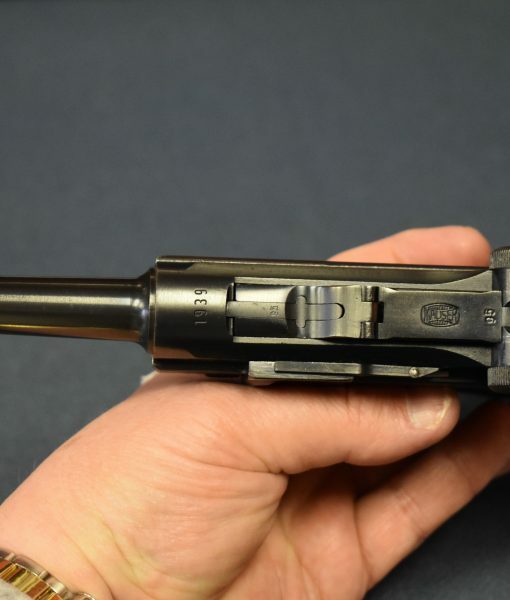 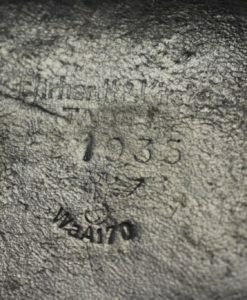 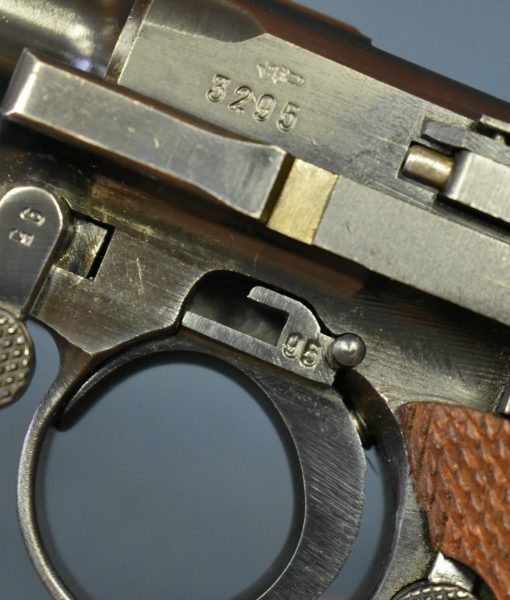 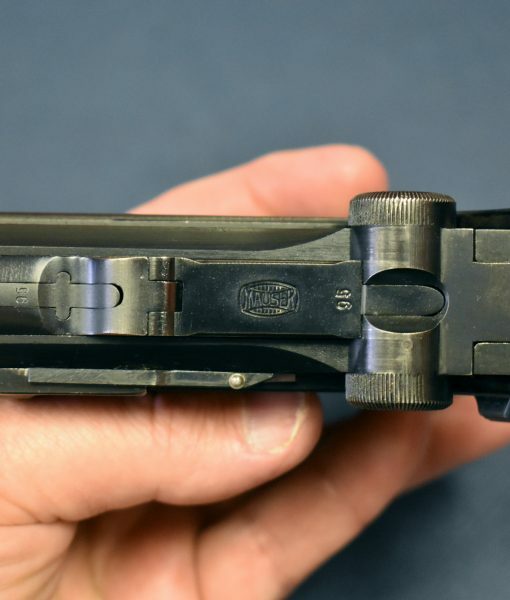 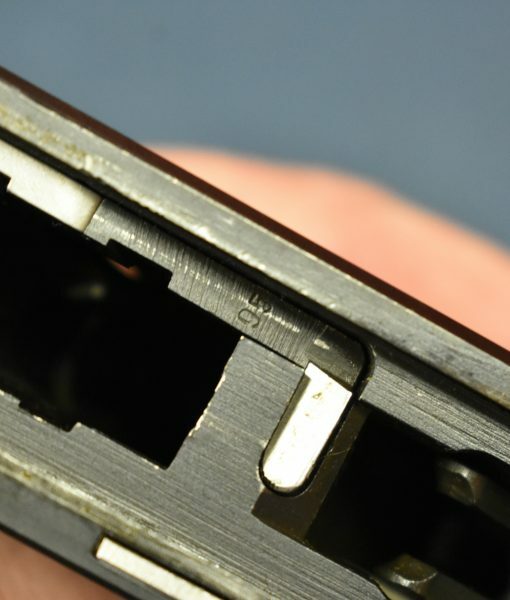 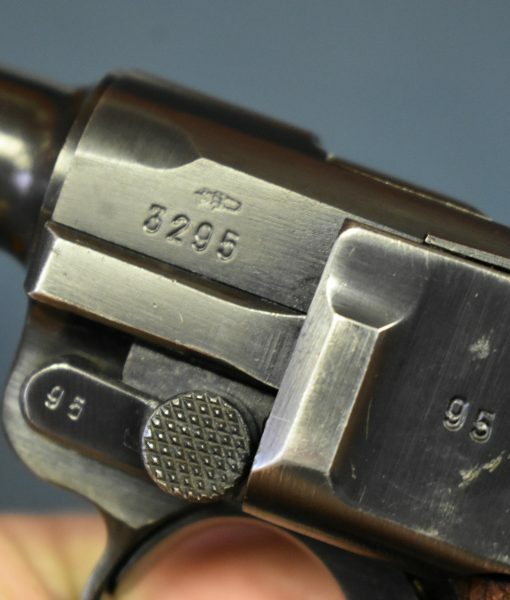 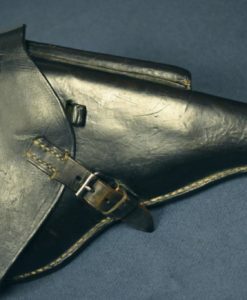 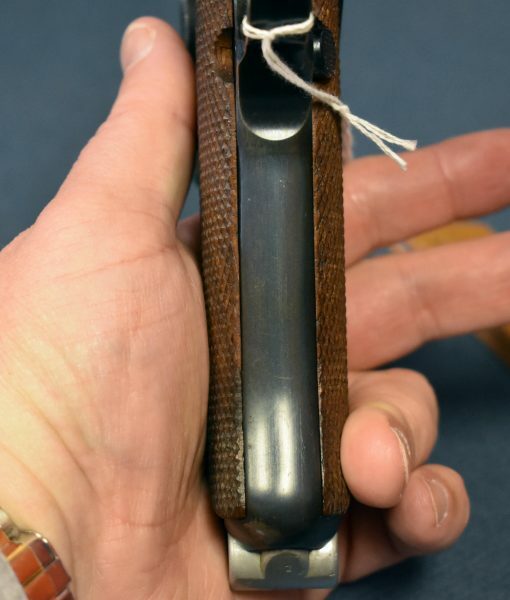 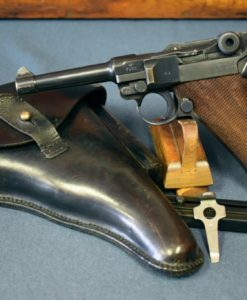 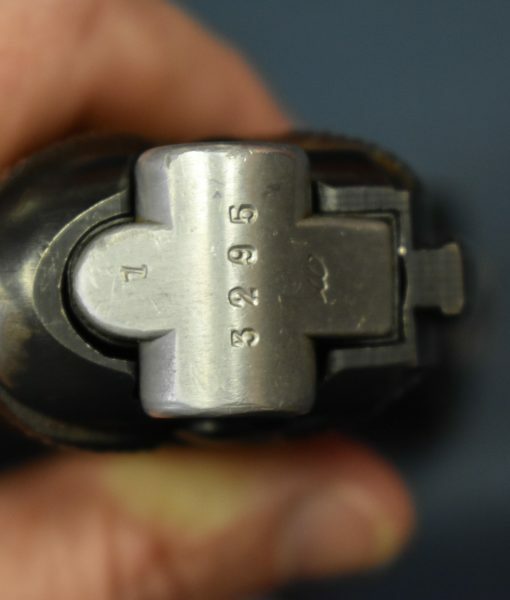 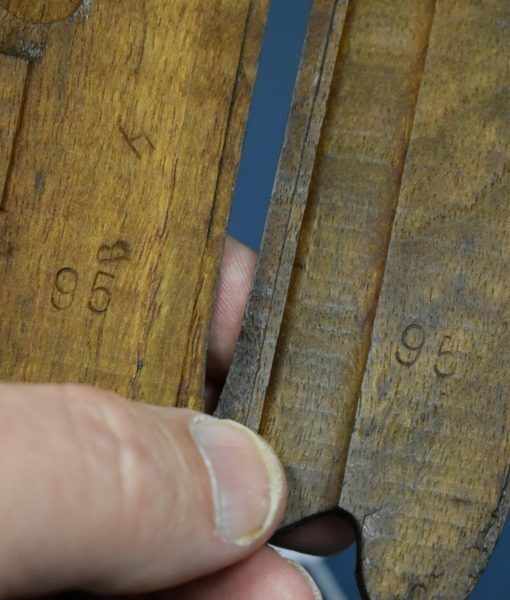 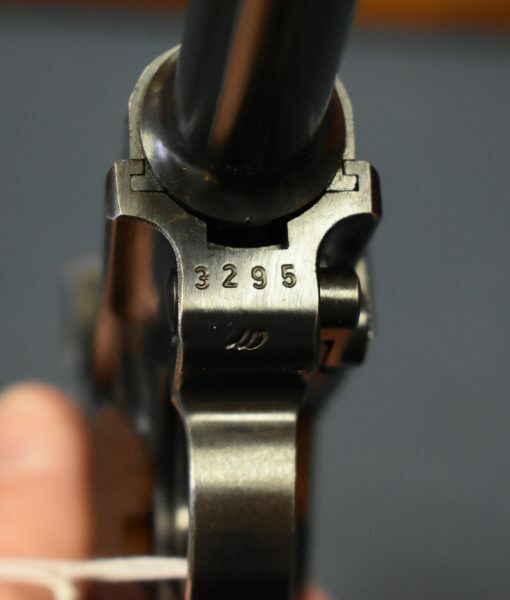 THESE POLICE MARKED COMMERCIAL LUGERS ARE HIGHLY SOUGHT AFTER BY COLLECTORS.